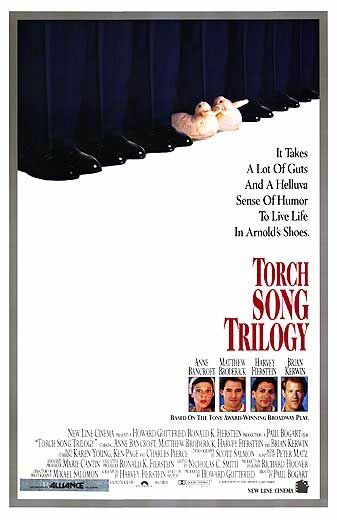 Tony Award-winning actor and playwright Harvey Fierstein re-creates his role as the unsinkable Arnold Beckoff in this film adaptation of the smash Broadway play TORCH SONG TRILOGY. 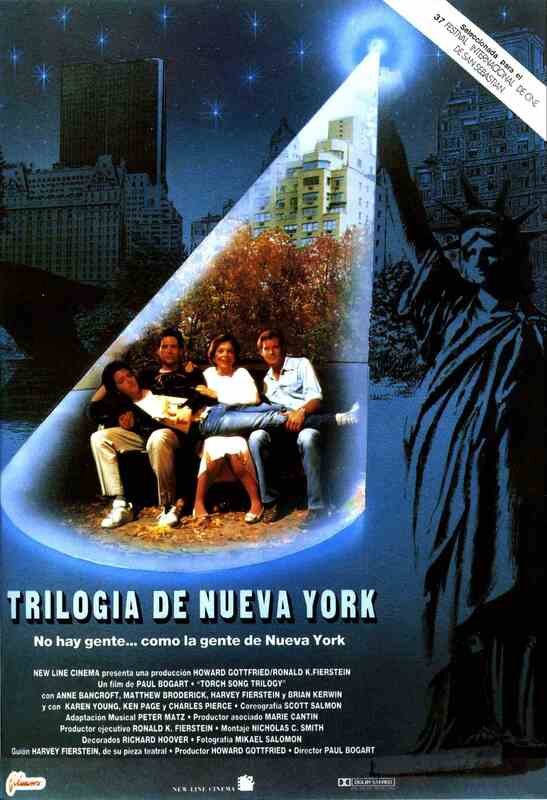 A very personal story that is both funny and poignant, TORCH SONG TRILOGY chronicles a New Yorker's search for love, respect and tradition in a world that seems not especially made for him. From Arnold's hilarious steps toward domestic bliss with a reluctant school teacher, to his first truly promising love affair with a young fashion model, Arnold's greatest challenge remains his complicated relationship with his mother. But armed with a keenly developed sense of humor and oftentimes piercing wit, Arnold continues to test the commonly accepted terms of endearment--and endurance--in a universally affecting story that confirms that happiness is well worth carrying a torch for. 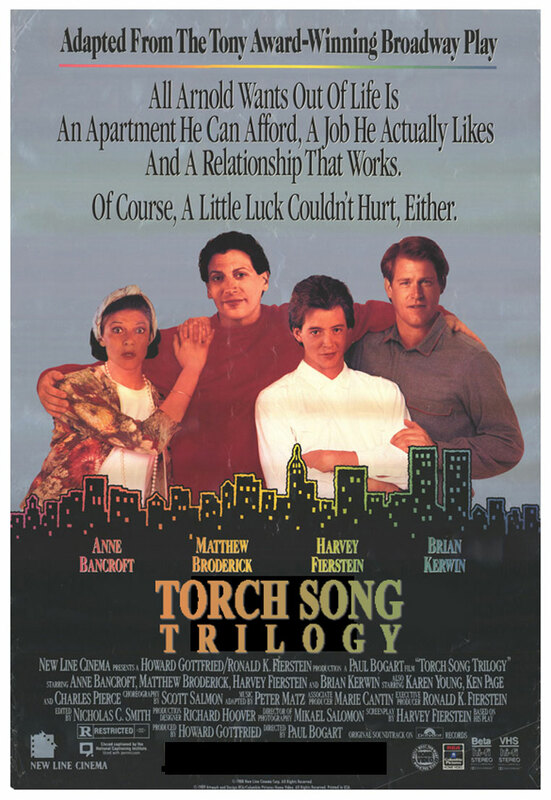 EThe film version of Harvey Fierstein's own play TORCH SONG TRILOGY is an entertaining comedy which, though stretches credibility, remains a watchable motion picture for those who are comfortable watching films dealing with gays and gay issues. The movie is the story of a drag queen named Arnold and how he deals with life offstage through relationships with men and with his overbearing mother (the fabulous Anne Bancroft). 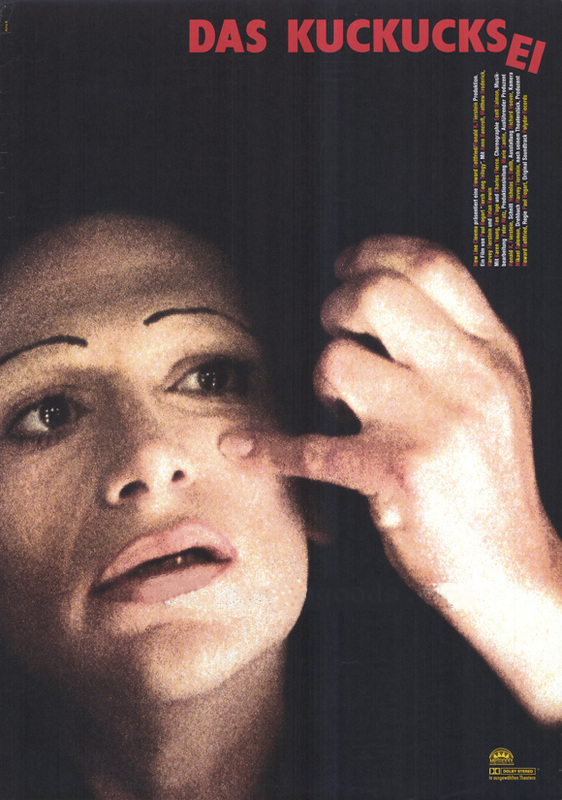 As much as I admire Fierstein as a writer and performer, he seems to be suffering that Woody Allen syndrome where he has a rather distorted view of his own sexual attractiveness. Not to be cruel, but I found it hard to swallow that guys who looked like Brian Kerwin and Matthew Broderick would be attracted to a guy who looked like Harvey Fierstein, but if you can accept that, the film is imminently watchable with strong performances from Kerwin, Broderick, Bancroft, and Eddie Castrodad as David, a gay teen that Arnold adopts. Broderick played David in the original production of the play, but in the movie he plays Harvey's lover. An entertaining film with a unique story, a couple of disturbing messages, and some very good performances.